Buckle up folks, we’re about to go for a ride! After much speculation, many rumors, and an incredible amount of excitement, the first official trailer for Avengers 4 has arrived! 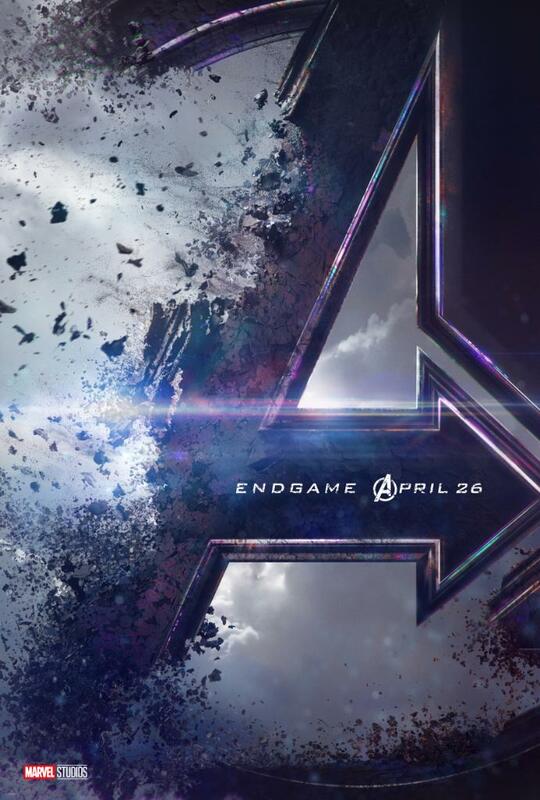 If you’ve already seen the trailer, you now know that the official title of the movie is in fact Avengers: End Game. Bask in all its glory below. This trailer is absolutely brilliant, and not in the form you may think. Is the footage simple and unrevealing? Absolutely, but that’s the point. I’ve been saying this for months now, do any of us really need to see any footage to make sure we’re going to see this movie? No, not at all. If we could, we’d all buy our tickets right now, so why complain about getting a trailer or what it shows or any of that? As for what was shown, it’s amazing. The biggest takeaway I got from this trailer was how desolate it felt. It felt extremely empty to me, which I obviously should feel do to the fact that 50% of the world’s population has been wiped out thanks to Thanos and his oversized boxing glove. There’s a very high chance that we’ll end up seeing those dusted heroes towards the end of the film, but I really hope most of the movie feels this way. As Captain America was saying, the Avengers lost and lost big time. I want to feel that for more than just the end of Infinity War and the opening of End Game. Make me feel the way I do when my favorite sports team gets knocked out in playoffs. So far, for me, it’s doing exactly that. Also, as you can see on this posters, the release date has been changed! As happened with Infinity War, Marvel Studios is getting a tad bit out in front of what is behind it by jumping release dates a week forward. This also helps because Marvel movies typically come out one week ahead of time outside of the US. Now, there’s no room for spoilers as everyone across the world will get a chance to see the movie the same exact day. Hallelujah! Until we (maybe) get more on this movie down the line, watch the new trailer below a dozen more times. Also, don’t forget to leave all your thoughts in the comments! Is it a good trailer? What do you think about the title? Is this the only thing you need to see? Directed by Joe and Anthony Russo, Avengers: End Game now opens in theaters on April 26th, 2019.